New Release “Up And Coming Children” June 6th!! 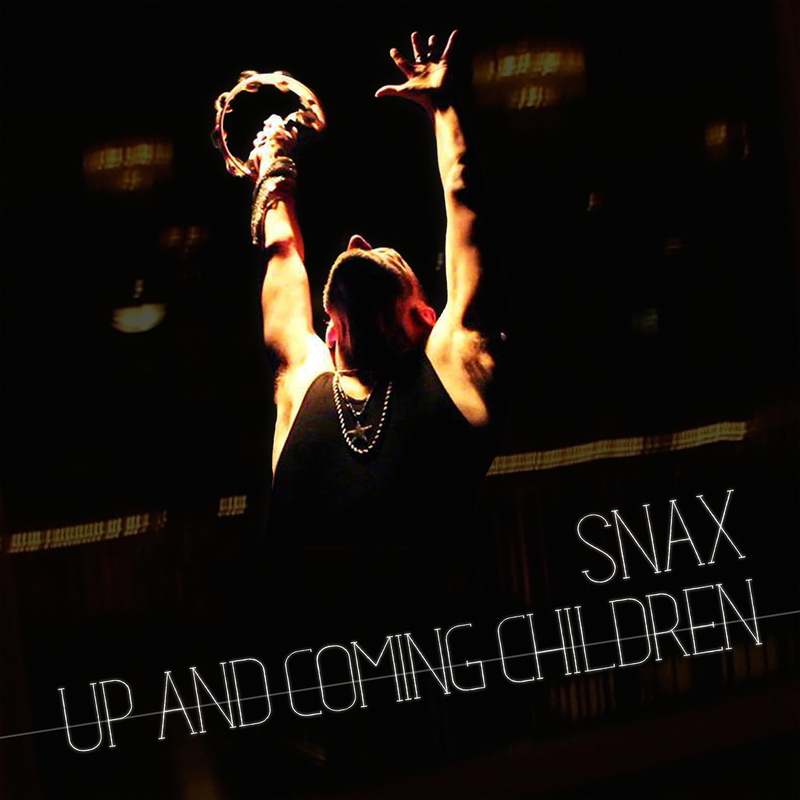 Random Records releases Snax’s new EP “Up And Coming Children”on June 6th! Featuring 4 new tracks plus remixes by Hard Ton and Per QX and Elias Bravo. Here’s the official cover designed by Mavin Le Magass. Photo of Snax by Mario Dzurila. Stay tuned for audio previews coming soon.